Join on-line meetings on BraneCell.com describing the future of decentralized, mass-produced quantum workstations. BraneCell’s granted US patents, economies-of-scale manufacturing approach and world-class nanomaterial synthesis expertise enables distributed quantum computing products with advantages over cloud quantum processing services. 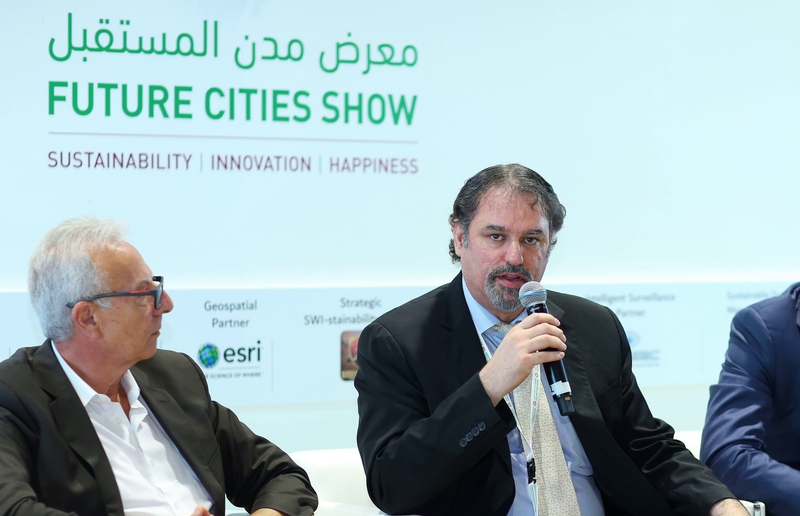 The world’s first ambient-temperature quantum computing venture, BraneCell Systems, presented at the Future Cities Show in Dubai the privacy and sustainability benefits for cities of the future derived from their decentralized technology. Quantum information processing relies on a new type of computing. This surpasses normal parallel approaches in classical computers by using a basic unit of information processing, called the qubit. Each-and-every qubit within a multi-qubit system would have inherent parallelism enabling a potential processing speed-up for various computing problem-sets. The main developers in quantum information processing are mostly focused on ultra-cold, “mainframe” quantum-enhanced cloud products, which are not decentralized. Mainframe, quantum, high-performance computing appliance cost precludes individuals and small and medium-sized enterprises owning such ultra-cold quantum mainframe machines. BraneCell’s granted US patents, economies-of-scale manufacturing approach and world-class nanomaterial synthesis expertise enables distributed quantum computing products with advantages over cloud quantum processing services. The BraneCell biomimetic technology utilizes insights from scientific results accumulating over the last decade on naturally occurring, moderate-temperature quantum mechanics. At the Dubai conference, BraneCell indicated they have been approached by ICO companies to study with industry experts the potential of conducting the world’s first quantum computing ICO.